2):30% deposit TT in advance,70% balance against finished the production. B) Foam and corrugated cardboard wrapping with corner protection. Our factory established in 1999 which located in Foshan city. We have 19Â years experience export and products are sold to America,Asia,Europe,Australia ,and middle East,etc.We are a professional and reliable suppliers . Sofa:Modern Sofa, reclines, genuine Leather Sofa. 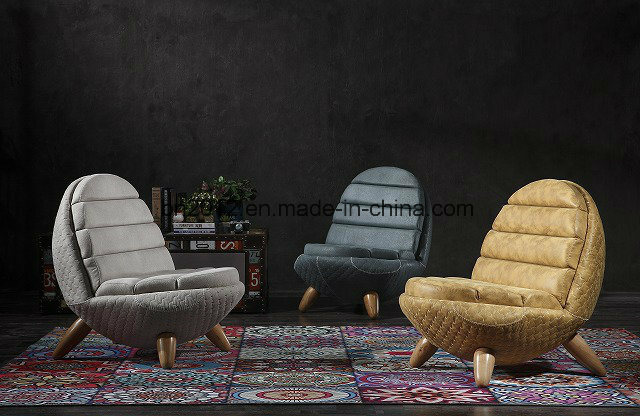 recliner chair,leisure chair sofa. We will be service at any time. Sleek modern style dining room table made with stainless steel base.The table top is available in Solid wood/MDF/Glass/Marble,etc and shape available in oval/rectangular/square/round,etc.The base is very durable and ey-catching,an ideal choice for your kitchen design.The mid century style table can be used in office as well.Factory direct sale at competitive price.